Hello my friends, thanks for stopping by. 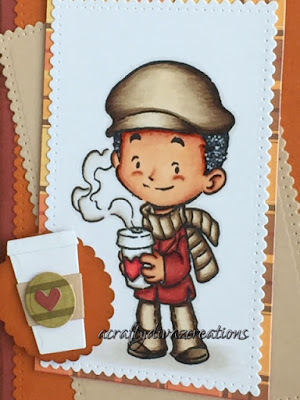 Today I have a card share featuring one of the cute CC Designs new stamp set Clove with Coffee. I am a true coffee lover, preferably Starbucks. I have a friend who loves all types of coffee. I knew when I saw this stamp I wanted to create a card just for him. 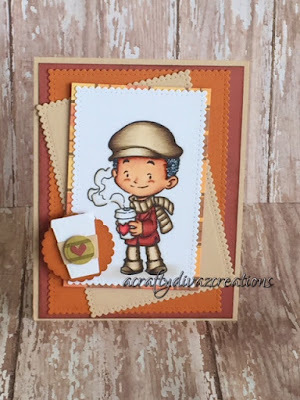 I purchased a new paper pad called Autumn by Carta Bella and used them to create this card. When my friend is drinking coffee, he really tries to act cool. So I had to make sure the image fits him. 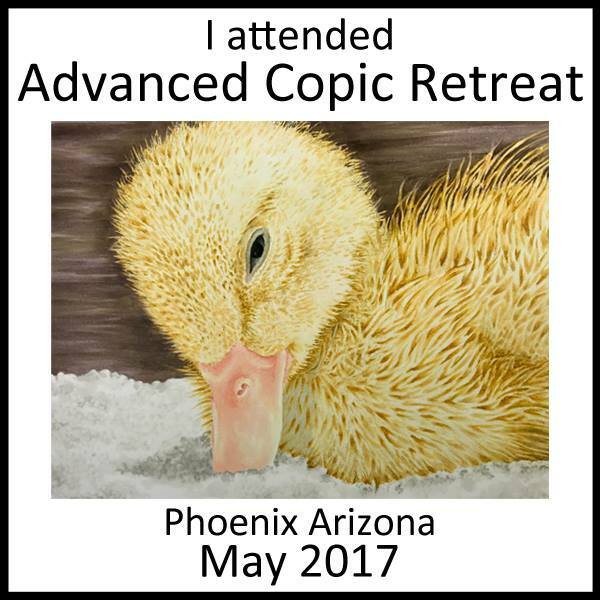 I stamped the image on x-press it blending card using moment tuxedo black ink. 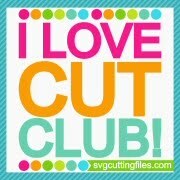 I used the CC Designs Scalloped Rectangle dies to cut out the image and layers. I used my copics to color the image. 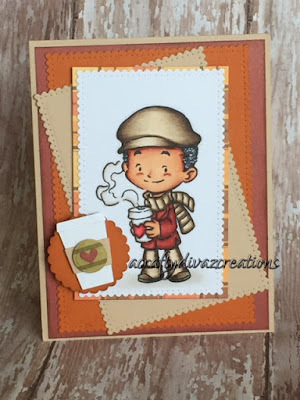 The coffee cup die is also from CC Designs. I didn't want to embellish the card as I wanted the image to the focal point. I love the way this card turned out and I hope my friend enjoys it. Well that's it for now, thanks for stopping by. Have a crafty Tuesday!